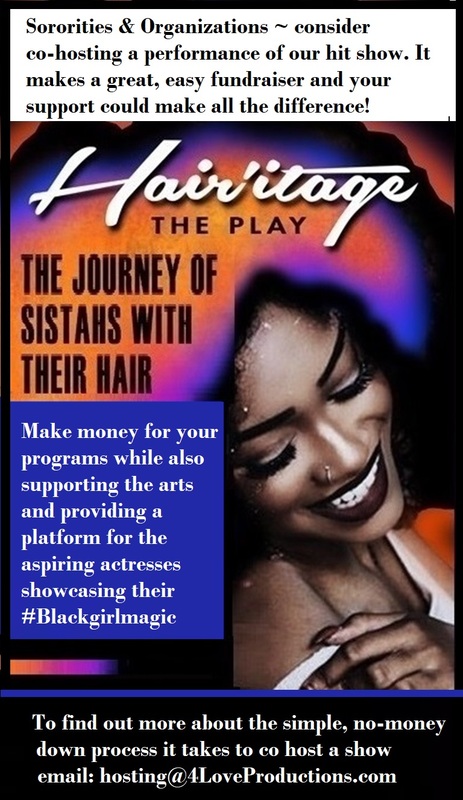 Hairitage - The Brainchild of producer/writer/director Niccole Nero Gaines, 4 Love Productions is dedicated to bringing quality entertainment to the general public. The Brainchild of producer/writer/director Niccole Nero Gaines, 4 Love Productions is dedicated to bringing quality entertainment to the general public. WOULD YOU LIKE TO SEE THE PRODUCTIONS COME TO YOUR AREA? 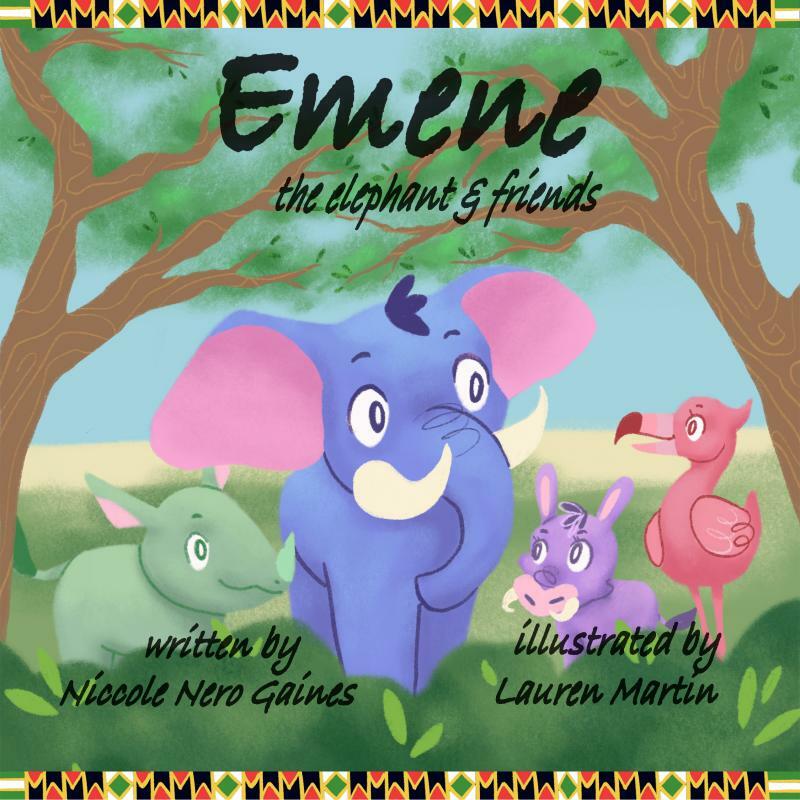 The Emene book series feature a michievioous elephant in Africa that is always trying to get over, but in the end learns a valuable lesson. Would you like to be informed of upcoming productions? We are looking to expand the journey of Hair'itage. Our goal is to purchase a Hairitage bus to... Take the show on the Road... Stay tuned! Copyright 2013 Hairitage. All rights reserved.